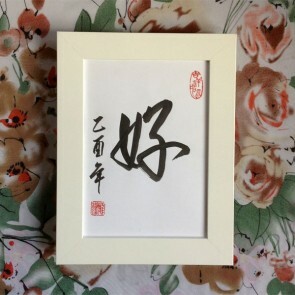 Dating back to the earliest day of history, and widely practiced throughout China to this day, Chinese calligraphy is an art unique to Asian cultures. 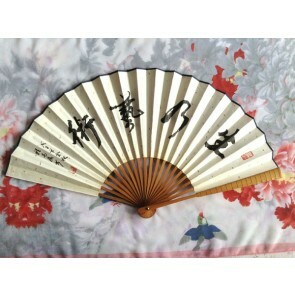 It has influenced many other Asian countries including Japan and Korea. 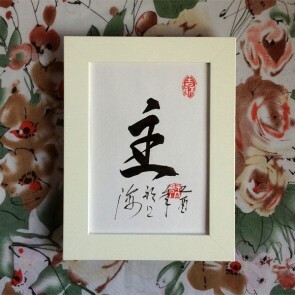 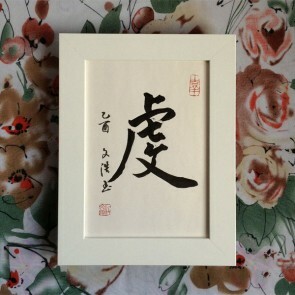 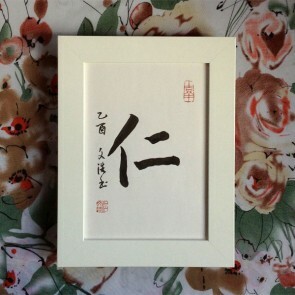 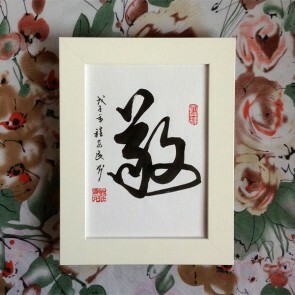 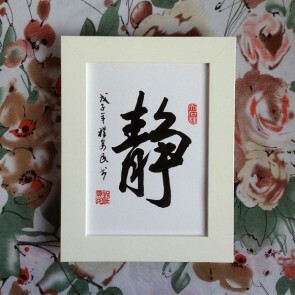 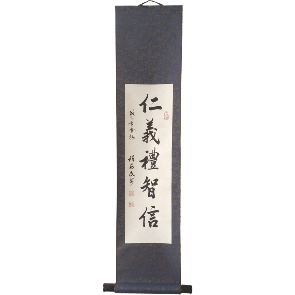 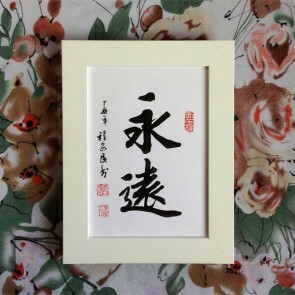 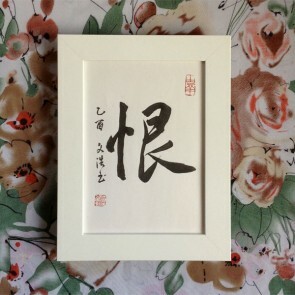 You can get your personalized Chinese calligraphy handwritten in ink by our artists. 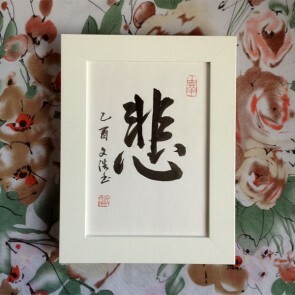 Free translation of your name/word/phrase! 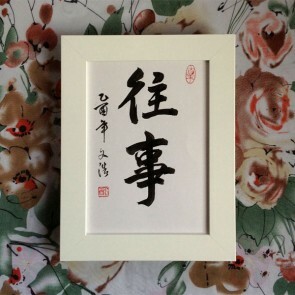 Ready-made calligraphy also available.